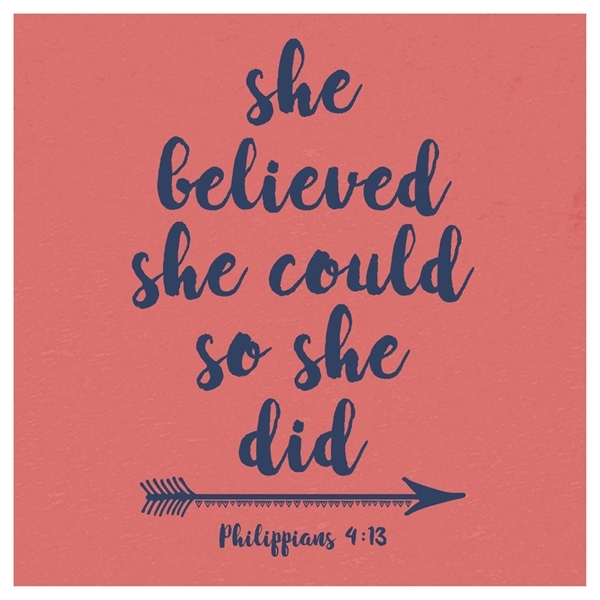 If you believe and have faith, you will succeed. 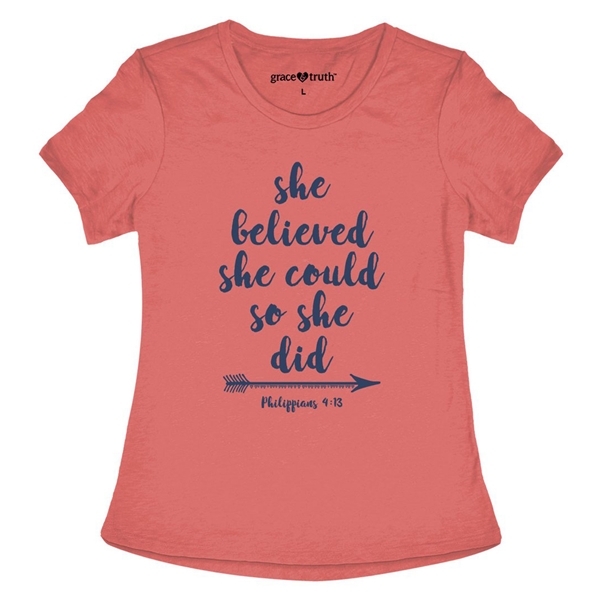 This t shirt reads "She believed she could so she did" on the front and is Coral Silk in color. Inspied by Philippians 4:13 which reads, "I can do all this through him who gives me strength." 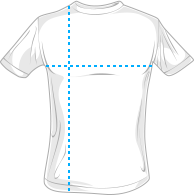 Made from a 65% polyester / 35% cotton blend.